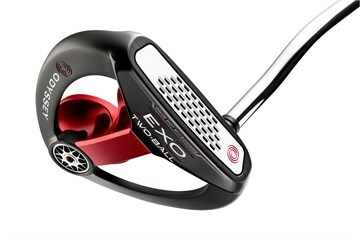 This is the last year the club/s were generally available as a new model in the UK. This is the manufacturer's Recommend Retail Price (RRP). With single clubs (driver, fairways, hybrids, etc.) it is easy to see the saving you're making. 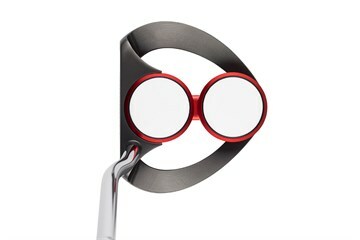 However things are a little more complicated if you're looking at a set of irons. At model level (when browsing all the sets of a particular model) the RRP displayed is for an 8 iron set - usually 3-PW or 4-SW - with steel shafts. At lot level (when you're looking at a unique set of irons) the RRP may have changed. This is so we can show you the relative RRP of that particular set. You could be looking at a set comprised of 5-PW (6 irons) so we have calculated and adjusted the RRP accordingly. We have also taken steel or graphite shafts in to consideration at this level. Graphite shafts are more expensive and you'll see this reflected in the RRP displayed. Multi-Material Construction: Weight concentrated around the perimeter delivers incredibly high MOI, more consistent distance and directional control. 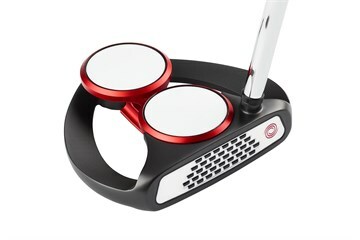 Legendary White Hot Feel: Featuring Odyssey's iconic White Hot insert for superior sound and feel with the consistent accuracy and distance control from Microhinge technology. Stroke Lab Shaft Weighting: Revolutionary new multi-material Stroke Lab Shaft is designed for innovative weight distribution, dramatically changing performance dynamics to promote a smoother and more accurate stroke. 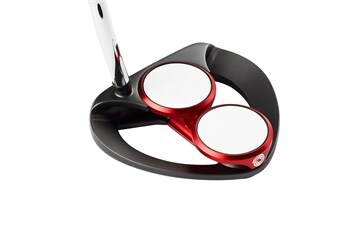 Mallets (And Mallets With Toe Hang): Odyssey's EXO range offers face balanced options (to reduce face rotation) and toe hang options ('S' for more face rotation in the stroke) on each model. Write the first customer review of this item.